Chelsea Hare, aka Tom Hollingworth, has been a fantastically singular talent for many years. 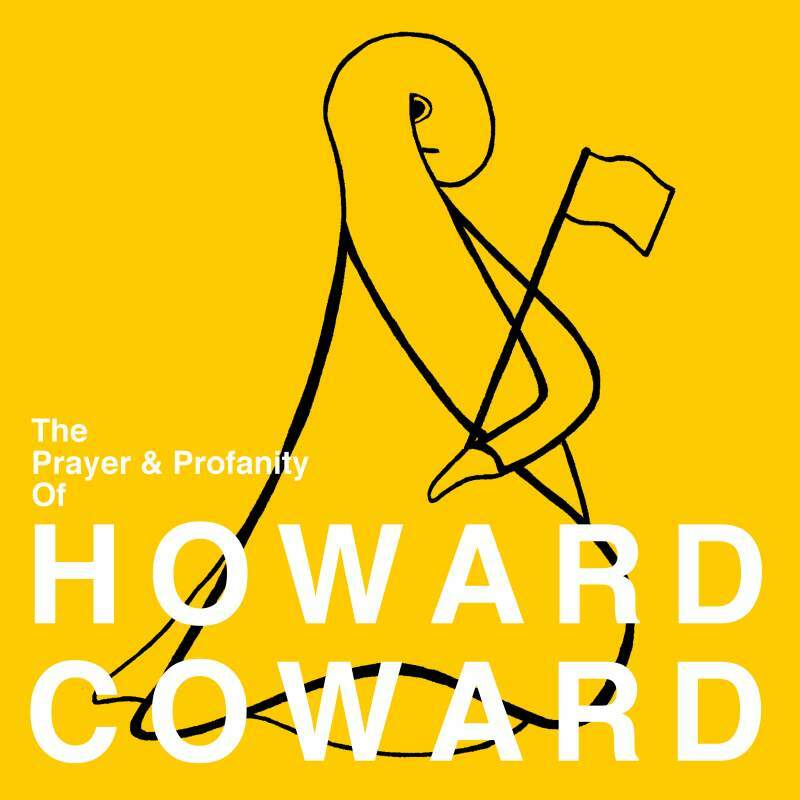 …Howard Coward is a tremendously articulate meditation on grief; mixing the irreverent and the poetic, the funny and the furious with great aplomb. 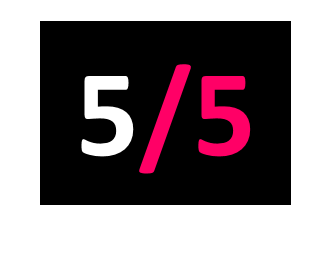 Disarming, uncanny moments of theatricality sit comfortably alongside more downbeat moments of introspection. Tom’s incredibly funny and poetic lyrics provide a tremendous thread through the blizzard of fairly schizophrenic musical styles, incorporating jazz, electronica and ambient. In Spring speaks to the sensibilities of artists like Laurie Anderson, while Robot’s Landing utilizes jazz instrumentation in a way not too dissimilar to the last Bowie album, but Tom’s voice is unmistakably his own. A spectacular record which deserves a wide audience.